Stay up to date with Team BC at the Canada Summer Games! The 2017 Canada Summer Games start TODAY! 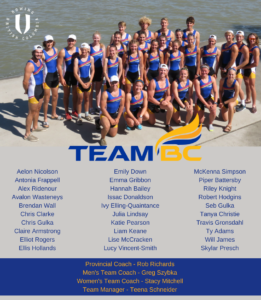 As this event only occurs once every four years, we want to ensure rowers and rowing-enthusiasts across BC are well-equipped to keep track of the Team BC progress throughout this event. A full Canada Summer Games schedule is available here. Webcasts of every sport will be available each day. Access to the rowing coverage will be available here. To stay up to date throughout the Games, keep an eye on the Rowing BC Facebook (@rowingbc) and Twitter (@rowing_bc) accounts for a summary post each morning of the action expected that day. Results will be included at the end of the day when applicable. Not on Facebook or Twitter, but want to see the daily content? 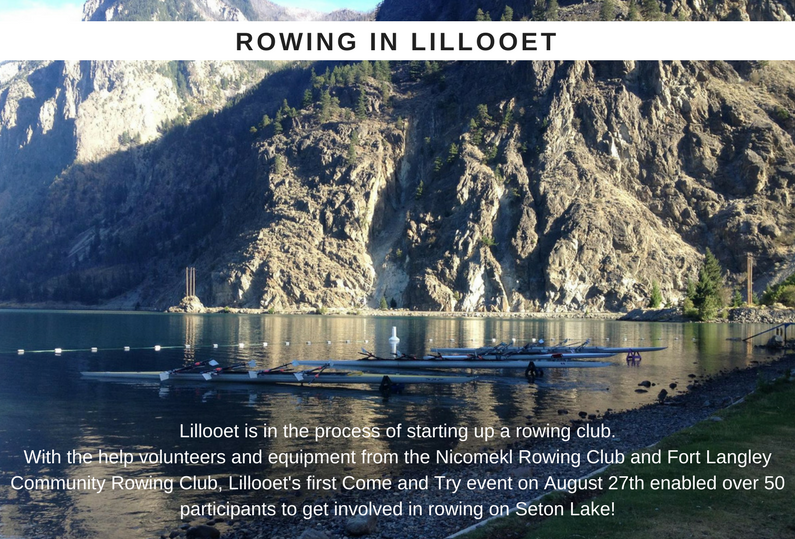 Email sonja.lonne@rowingbc.ca to sign up for daily updates directly to your email inbox. All final results and highlights will be shared through this newsletter after the Games are complete. A big thank you to all of the volunteers who are helping to make the 2017 Canada Summer Games a success. We especially want to mention the umpires from BC who will be officiating at the rowing venue in Kenora, Ontario. Thank you to umpire jury members Gordon Sund and Laurel Glenfield, and to spare Lori Lumley. Wishing the best to all of Team BC!